Life Groups are vital to the relationship building aspect of our mission. By gathering together on a weekly basis, we learn and grow by living life in community. Whatever stage of life you are in, wherever you are on your spiritual journey, Life Groups are a place to develop meaningful relationships, to increase your knowledge of God and the Bible, and to experience what a relationship with Jesus Christ is really all about. A variety of groups meet throughout the week at different locations. 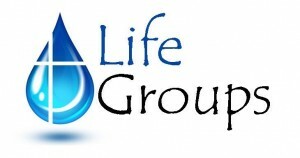 Check out our Life Group options by clicking here.  If you would like to be a part of a group, please contact Pastor Aaron. Times and locations are available at the church office.